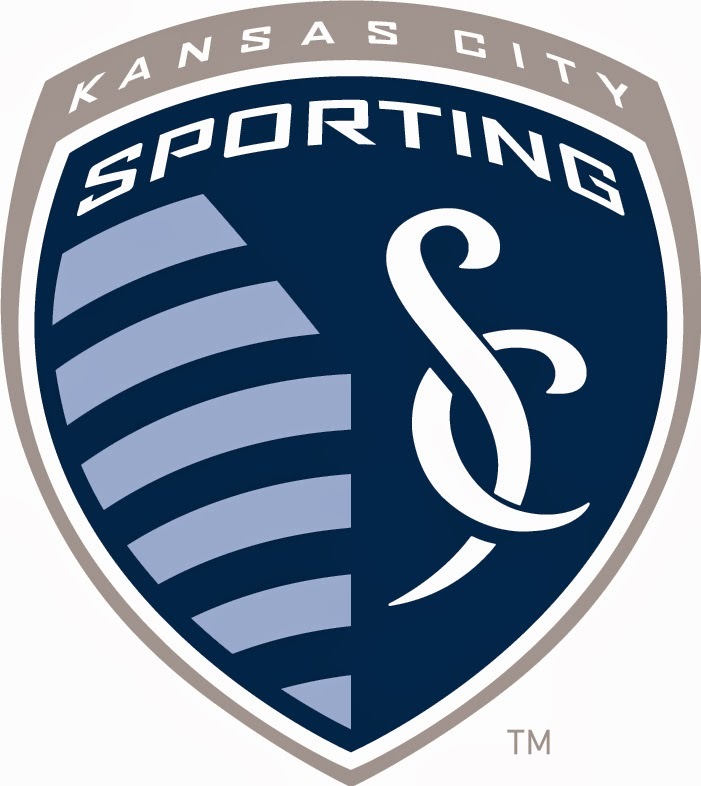 KANSAS CITY, KAN. ----- Sporting Kansas City defender Matt Besler and midfielder Graham Zusi were named to the United States Men's National Team's final roster for the 2014 FIFA World Cup, U.S. Soccer announced on Thursday. "There is no surprise on my end. They have proven themselves over the course of qualifying that they have been integral parts of getting the team to Brazil," said Sporting KC Manager Peter Vermes. "Since we drafted both players, you always knew the potential was there to be high level international players. The most rewarding aspect is that because of the effort of both players year after year and their constant pursuit of excellence has paid off in a fantastic way in that they will have the opportunity play in the biggest sporting event in the world." The United States began preparation for the 2014 FIFA World Cup on May 14 with a training camp at Stanford University in Palo Alto, California. The United States will next play three matches as part of the team's Send Off Series: Azerbaijan on May 27, Turkey on June 1 and Nigeria on June 7. The U.S. MNT will arrive in Brazil on June 9 ahead of the 32-team tournament, to be held from June 12 - July 13. Ranked 14th in the latest FIFA rankings, the U.S. was drawn in Group G of the 2014 FIFA World Cup alongside Germany (No. 2), Portugal (No. 3) and Ghana (No. 38). Besler, 27, has made 14 appearances for the United States since debuting in January 2013, including six FIFA World Cup qualifiers and all three knockout round games en route to the 2013 CONCACAF Gold Cup championship. He most recently appeared alongside Zusi in the United States' 2-2 draw against Mexico on April 2, and the U.S. is 9-1-3 with Besler in the starting lineup. The Overland Park, Kansas native was named Sporting Kansas City's captain prior to the 2014 season, his sixth as a professional after being selected eighth overall in the 2009 MLS SuperDraft out of Notre Dame. Besler has appeared in 145 MLS matches (including postseason) in his career, earning MLS Best XI (2012, 2013), MLS All-Star (2011, 2013) and MLS Defender of the Year (2012) honors. Zusi has earned 20 appearances for the United States with three goals and four assists in his international career. He scored in the final two FIFA World Cup Qualifiers, highlighted by the game-winning goal against Jamaica at Sporting Park, to secure a first place finish in the Hexagonal for the United States. Over six professional seasons, the 27-year-old playmaker has played in 142 MLS matches (including postseason) with 18 goals and 40 assists. Zusi recorded a career-high six goals and a team-best 12 assists in all competition in 2013 and was the top-rated midfielder in the MLS Castrol Index. The Maryland alum was an MLS MVP finalist in 2012 and nominee for Best MLS Player at the 2013 ESPYS to go along with MLS All-Star (2012, 2013) and MLS Best XI (2012, 2013) recognition.